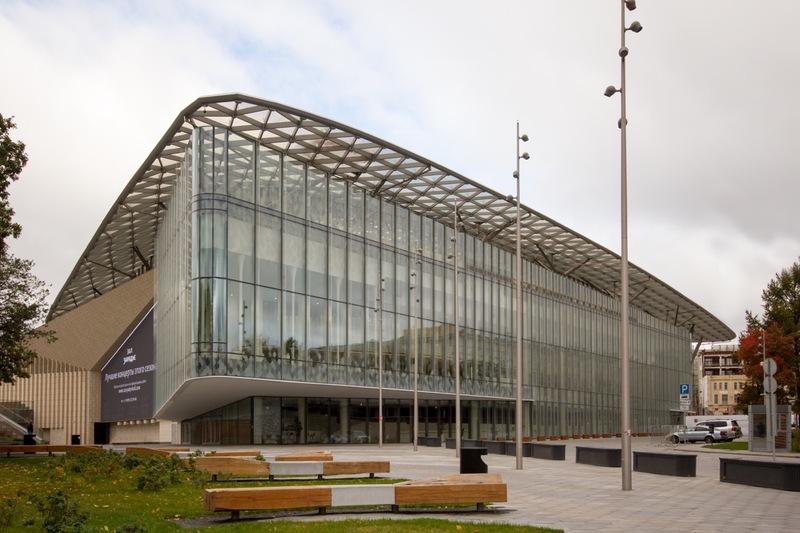 Early September saw the inauguration of Moscow’s new Zaryadye Concert Hall, hailed as a hugely important venue for the cultural life of Russia's capital city. 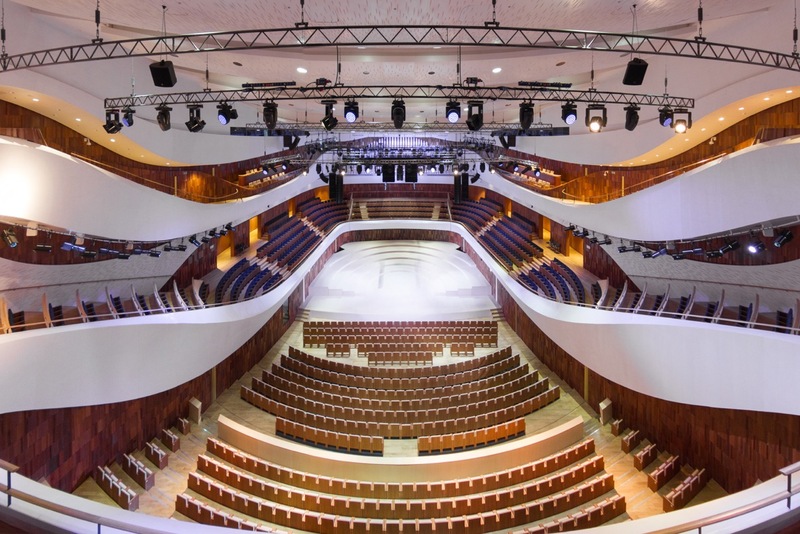 Robert Juliat is very proud to be involved, with Russian project partner, Doka, specifying over 100 Robert Juliat profile lanterns, Fresnel fixtures and followspots as part of the new concert hall’s state of the art lighting inventory. Indeed, Zaryadye Concert Hall is one of the most complex venues in Russia in terms of the scope and volume of its technical equipment. This is partly thanks to Doka which has been involved in the project since 2015 and contributed to the development of the venue’s concept and technology. The 1600-seat Philharmonia stage has been designed to host different types of performances from classic music concerts and theatre, to international conferences and shows. 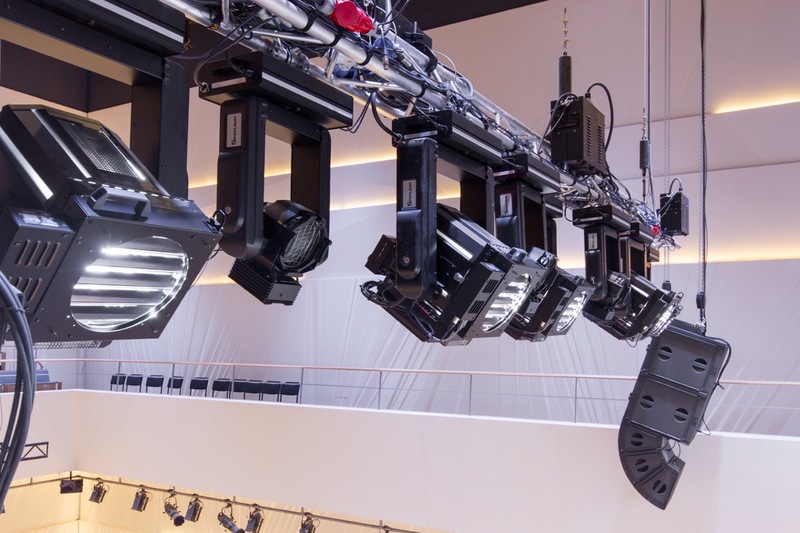 To handle this variety, Doka was careful to specify only precisely chosen lighting equipment with the flexibility and quality to perform to the highest standards, even under broadcast conditions. 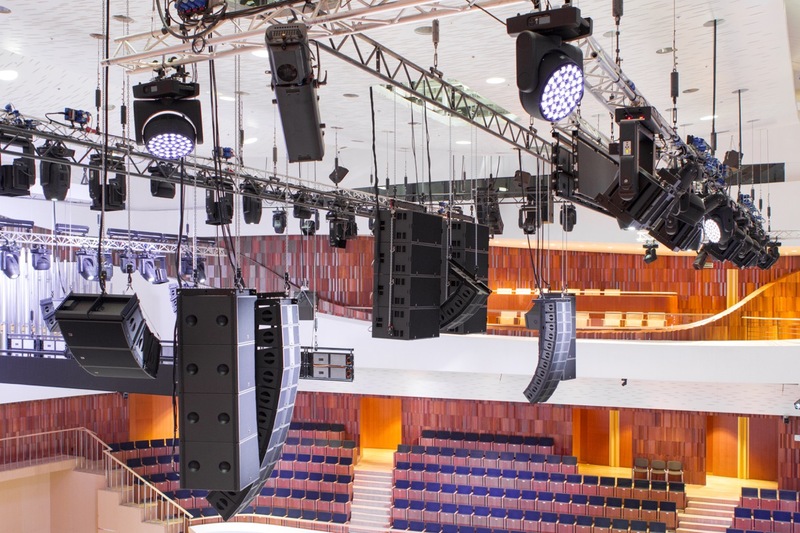 “We decided to specify Robert Juliat for this prestigious, high-profile venue not just because of RJ’s reputation for superb quality and 100% reliability, but also because our experience when using RJ equipment in the best symphony halls around the world has confirmed this to be true,” says Doka’s director of lighting, Vasily Litvin. In total, over 100 Robert Juliat luminaires were supplied, included 29 RJ 325LF Cin’k and 20 RJ 326LFV Cin’k Fresnel tungsten fixtures, 20 RJ 710 SX2 and 12 RJ 711 SX2 profile tungsten lanterns, 24 RJ D’Artagnan 930SNX 2500W discharge profile lanterns, and 4 RJ Victor 1800W HMI followspots with DMX control.